How do you tell your toddler or preschooler that you’re pregnant? I think the best way is through a picture book. 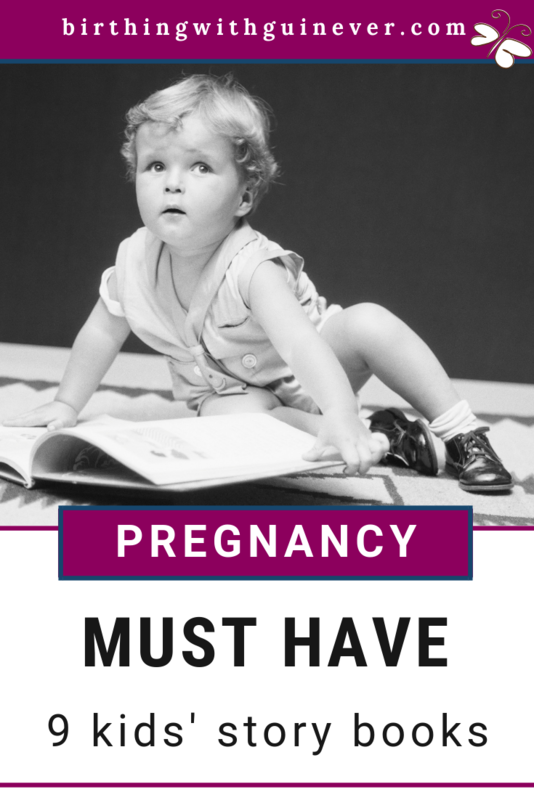 I’ve compiled a list of my favorite books for when a new baby is on the way. All have wonderful illustrations and tell a story. (Many books in this category read like a textbook or a self-help book, or the pictures are boring or too cartoonish and just aren’t pretty.) All of these books are on our bookshelf (except for the last one that I’ve just discovered featuring waterbirth) and they’re worn out from reading them so much. A couple of them are out of print, but used copies can be purchased at the links below. I hope your family likes them as much as my family. Enjoy! The best part is that all the books are under $10. This article contains affiliate links which means if you click on a link and make a purchase, I receive a small commission at no extra cost to you. Rum, tum, tum ba-by come! Rum, tum tum ba-by come! Rum-a-tee, Rum-a-tee, Rum-a-tee-tum! 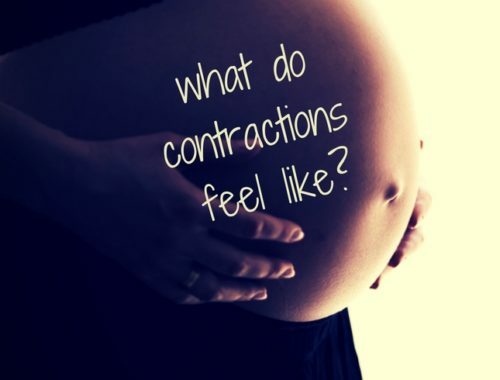 We have read this over and over at the end of my pregnancies and my kids have marched around just like Max and shouted at my tummy for baby to come out. By Fran Manushkin and illustrated by Ronald Himler. This is a sweet book with delightful drawings that tells the story of how baby doesn’t want to be born because she likes it just where she is, all safe and warm in her Mama. Each family member has his or own way of trying to coax baby to be born. Finally, baby comes out when her daddy gives everyone a kiss. She wants a kiss too. I especially like the drawings in this because it shows the baby in Mama’s tummy. I think it helps young children visualize that there really is a baby in there! And she felt the baby move inside her. By Ann Herbert Scott and illustrated by Glo Coalson. Mom reads Michael a story who brings more and more things on his mother’s lap as they sit together in the rocking chair. Eventually, his baby sister wakes up, and when Mom goes to get the baby, Michael is upset because he doesn’t think there’s enough on his mother’s lap. But of course there is always more room on mother’s lap. I love reading this book with the kids, rocking back and forth, back and forth–just like they do in the book. By Lyndsey Camp, and illustrated by Jonathon Langley. This is such a fun book. When there’s a baby in his bed, dad says, “How am I supposed to sleep like this?” The family keeps on growing with the addition of twins and triplets until Dad finally has to make the biggest bed in the world. He even has to knock down walls so the bed will fit in the house. When the kids are older and move to their own beds, now Dad thinks his bed is too empty, and he wonders yet again, “How am I supposed to sleep like this?” I love the way nursing is drawn in this story. A little boy, Mum says, crying and smiling at the same time. She holds him close against her breast. Dad tucks the blanket around them. He’s crying too. By Stan and Jan Berenstain. Cute little book. Brother bear has outgrown his bed so he and Dad go out into the woods to build a new one. When they get home, there’s a new baby sister in brother’s old bed. By Amy Maclean and illustrated by Jan Nesbitt. This book is getting great reviews and recommendations for moms planning on a waterbirth at home so I thought I’d add it my list. If you know of another book that might fit here, please let me know by leaving a comment. I hope you enjoy one or two or maybe more of these books with your children all snuggled up on the couch.